In October 2018, real estate market reports pointed towards familiar cities as the hottest areas. Names like Seattle and Los Angeles were not big surprises to find at the top of the list of popular and “surest investment” markets. 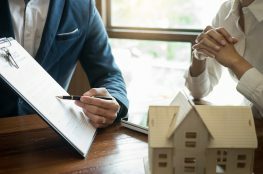 However, as was reported in one newspaper, “Nashville’s real-estate market bounded ahead of Seattle, Los Angeles, and other major markets as the nation’s fifth-surest investment bet for 2019.” It had made a fast leap from the previous year, where it was ranked ninth hottest for overall real estate prospects! 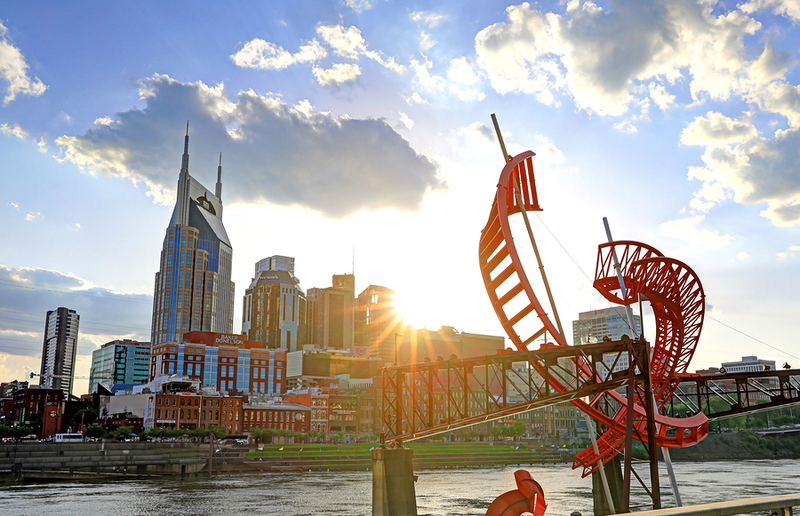 This is good news for those with Nashville corporate housing properties or those considering adding some Nashville furnished rentals to their portfolios. Yet, it is also great news for those who frequently require Nashville corporate housing. Why? As that same report explained, “It’s really a story about affordability, employment growth, population growth and employment stability.” This means that the major companies that often find themselves in need of Nashville furnished rentals for long or short term projects made the right choice of locating or remaining in the Nashville area as it is truly thriving! It should also be good news to those who are looking into Nashville corporate housing in order to relocate to the region. There is an abundance of Nashville furnished rentals in the best neighborhoods and locations for commuting into and out of the city’s major business districts, as well as Nashville corporate housing options just outside of town, too. Any of them could be a perfect temporary home or spot from which to make your decision about permanent housing. 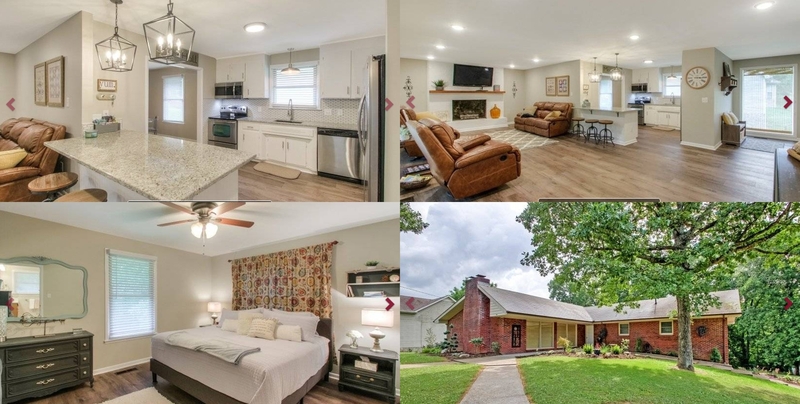 Take this wonderfully positioned Shiloh Home only 20 minutes from Nashville, and even closer to such sites as the Middle Tennessee University, Nissan plant, and the Sam Ridley Parkway. A stunningly decorated, three-bedroom home, it offers a woodland setting and every possible comfort along with its excellent location. The fifth largest metro area in the southeastern U.S., “Music City” is a cultural and business hub with such major employers as HCA or Hospital Corporation of America, Nissan of North America, Bridgestone Tires, UBS, Dollar General, Dell, and Community Health Systems, not to mention the multi-billion dollar music industry! 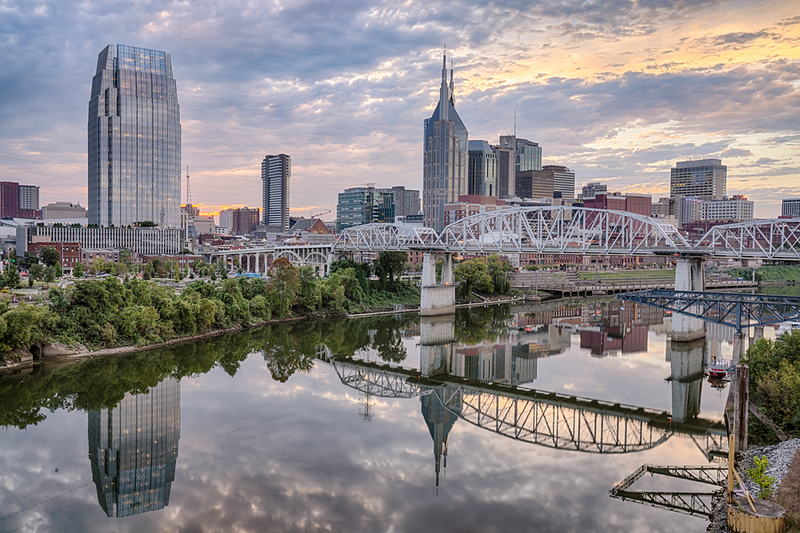 There is a thriving healthcare industry and many universities that all find themselves in need of Nashville furnished rentals for staff, relocations, temporary projects, and more. If you are eager to find the right corporate or furnished housing in the Nashville area, turn to CHBO and its wonderful, curated collection of premium properties.